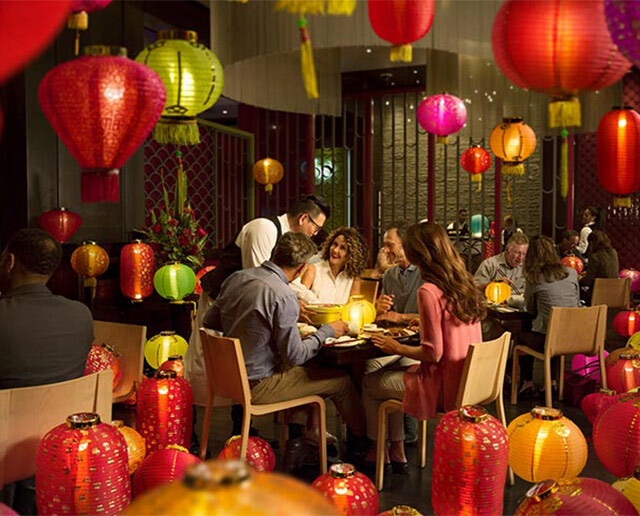 Boasting some of the best casual restaurants in Perth, whatever you’re in the mood for, you’ll find it at Crown. Our wide selection of delicious cuisines, including modern Australian, Chinese, seafood and more, are guaranteed to satisfy your tastebuds and your budget. Relax in the vibrant surrounds of Market & Co. Complement your meal with a wine from our extensive wine list or enjoy a cocktail on the alfresco terrace. Set amid the lavish pool oasis at Crown Metropol Perth, Poolside Bar & Grill offers casual yet stylish resort-style al fresco dining.